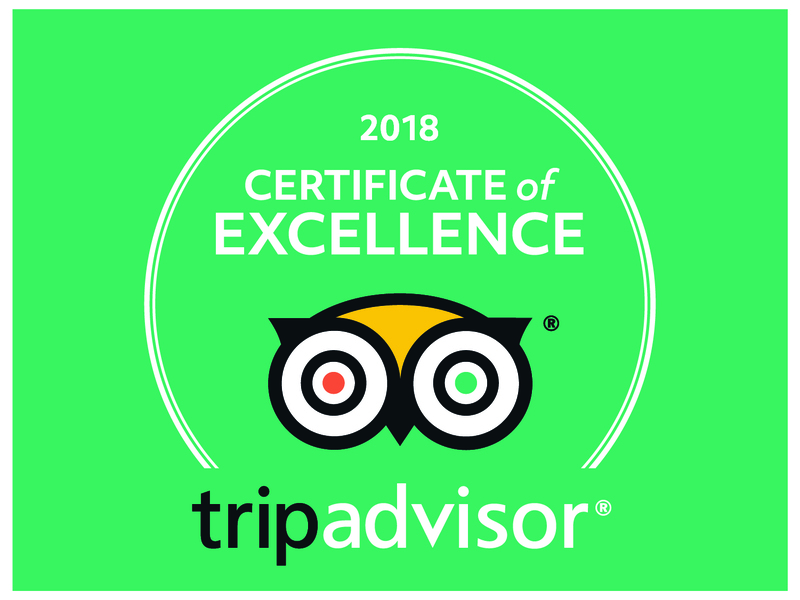 The Evans Hotel today announced that it has received a TripAdvisor® Certificate of Excellence 2018. 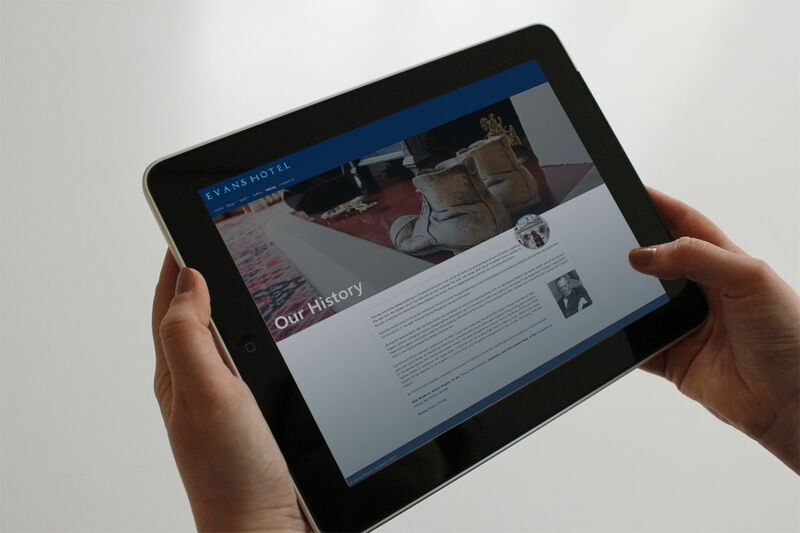 After months in the works, our brand new website and blog is ready to share with the world. We would like to say a big THANK YOU to all of our loyal customers for leaving their kind reviews on TripAdvisor. 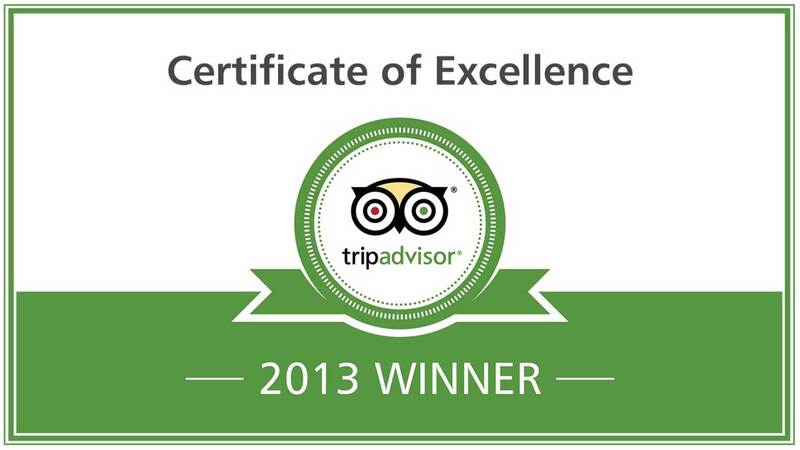 We’ve just been awarded a Certificate of Excellence.